(SEJONG=Yonhap News) Korea Development Institute (KDI) announced on February 26 that it held a seminar, jointly with Asia Development Bank (ADB), on the occasion of publication of a joint research titled "Realizing the Potential of Public-Private Partnerships to Advance Asia’s Infrastructure Development"
The researchers of KDI and ADB analyzed impact and risk factors of infrastructure development led by public-private partnerships in Asian countries. The paper reckoned that Korea's investment projects have a system to secure soundness and efficiency in place. 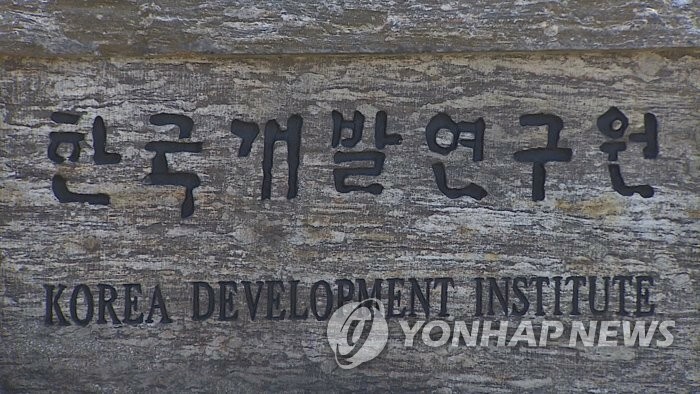 KDI suggested improvement ideas on process of private investment project for Asian countries, based on Korea's experience. Executive Director Kim Ki-wan of KDI's Public and Private Infrastructure Investment Management Center, ADB Country Director Benedict Bingham for China, and other experts from home and abroad attended the seminar.